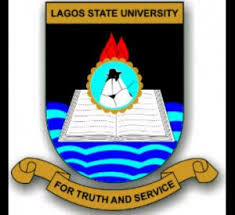 Lagos State University, LASU 23rd Convocation Ceremony Dates, Award of First Degrees, Higher Degrees and Honorary Doctorate Degrees and Programmes of Events for 2019 Session. The full breakdown of programme of events of the 23rd Convocation Ceremony will be published here in no distant time. Titled: LOVE'S UNLIKE LADING, written by a prolific writer and Emeritus Professor of Theatre, Professor Femi Osofisan and directed by Dr. Tunji Azeez. Convocation Lecturer: Prof. Abubakar Rasheed, Executive Secretary, National Universities Commission.